Welcome to Blue Lagoon Lodge! 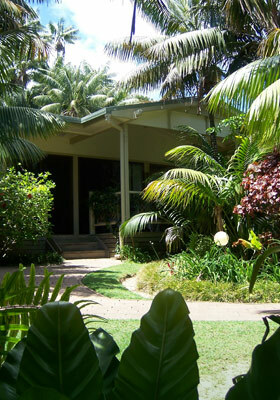 Our lodge is located moments away from shops, restaurants and pristine beaches; and because of our prime position, we are the ideal venue for you to stay whilst you enjoy all that this idyllic part of the South Pacific has to offer. 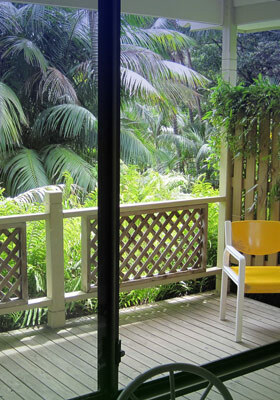 Our lodge is the perfect vantage point to take pleasure in the healthy sea air, breathtaking views, glorious sunsets and scenic walks of Lord Howe Island. 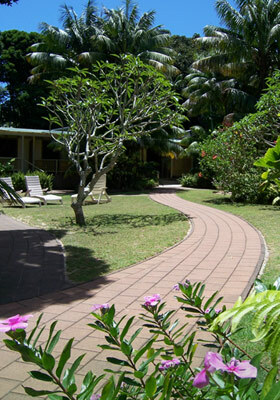 Blue Lagoon Lodge welcomes singles, couples, families or group bookings. 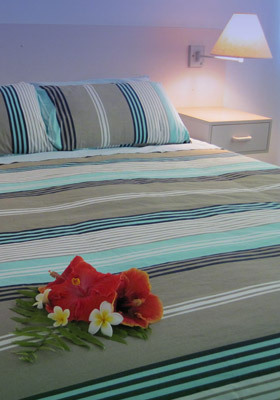 We offer studio, one and two bedroom apartments; with great value accommodation and rates to satisfy any budget. 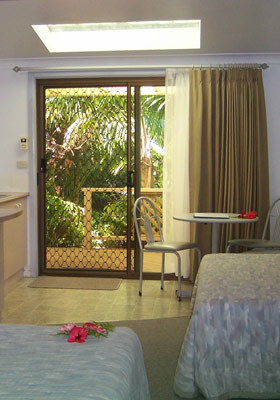 We try hard in every facet of our service to you, from the cleanliness and presentation of our rooms to the ambience of the surrounding gardens and lawns. 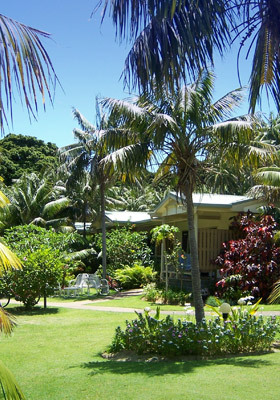 We are proud of our friendly holiday lodge and want you to feel welcome and enjoy your stay with us on World Heritage listed Lord Howe Island. 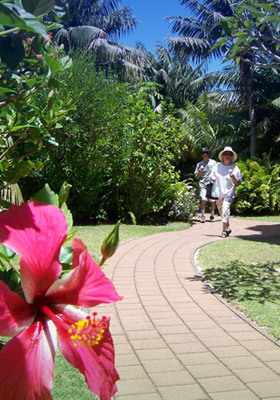 Tel: (02) 6563 2006 | Fax: (02) 6563 2150 | Copyright © 2019 Blue Lagoon Lodge Lord Howe Island, All Rights Reserved. Travel website design by Jimmyweb.